Use the drop down menus to select your answers . To see your score click the 'My Score' button. Any wrong answers will be indicated with a tick alongside the relevant question. 1) Who did Jimmy Wilde beat to take the World Flyweight title ? 2) Jason Cook is a former European Champion at which weight ? 3) Which World Lightweight champion was managed by Eddie Thomas ? 4) Who beat Steve Robinson to take his World Featherweight title ? 5) What year did Tommy Farr fight Joe Loius ? 6) Who did Joe Calzaghe defeat to take the WBA&WBC world titles ? 7) Against whom was Jim Driscoll's last fight ? 9) What was the outcome of Joe Calzaghe's first pro fight ? 10) In which round was Jim Driscoll disqualified against Freddie Welsh ?. 11) At what weight was Eddie Thomas, European champion ? 12) Who was often to be found working in Jimmy Wilde's corner ? 13) How many fights did Jimmy Wilde have before being defeated for the first time ? 14) For how many years did Tommy Farr retire before coming back? 15) Which Welsh boxer was known as 'The Power' ? 16) What was Steve Robinson's day job before winning the World title ? 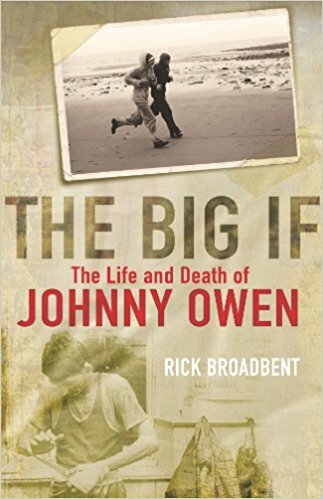 17)What is the title of the proposed film project of Johnny Owen's life? 18) In what year did Joe Calzaghe become World champion ? 19)Who was the first recipient of the Lonsdale belt at featherweight? 20)In which round did Johnny Owen win the British bantamweight title? You have scored from .